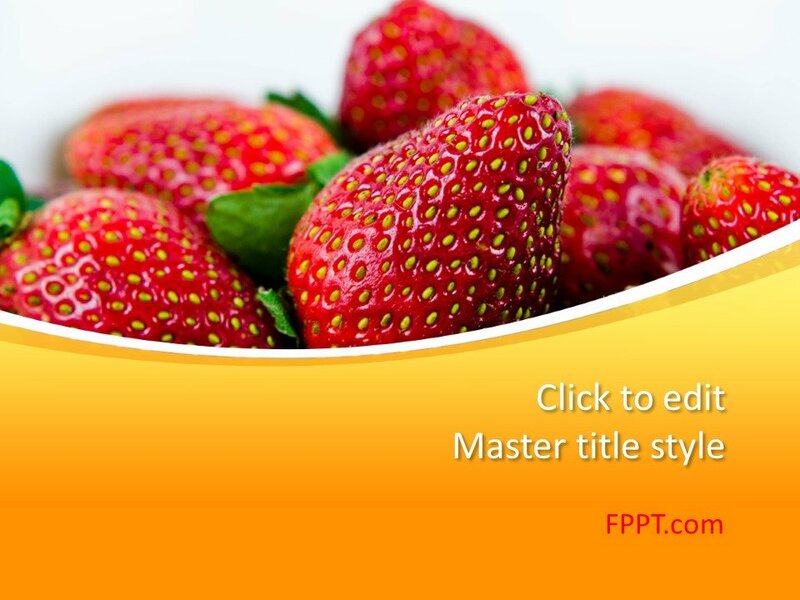 Free Strawberries PowerPoint Template is a health and freshness related PPT template slide with the image of a red strawberry that you can download for natural presentations and presentations on a health topic. 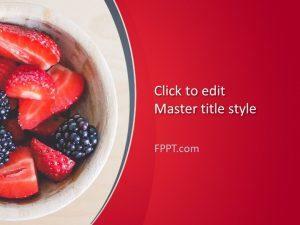 This free healthy template with Strawberry image in the master slide design can be used to make awesome fruit presentations and food slide designs. 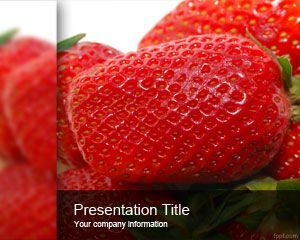 You can download free Strawberry PowerPoint Template as a free PowerPoint presentation background ready to be used in Microsoft PowerPoint 2010, 2013 and 2016. 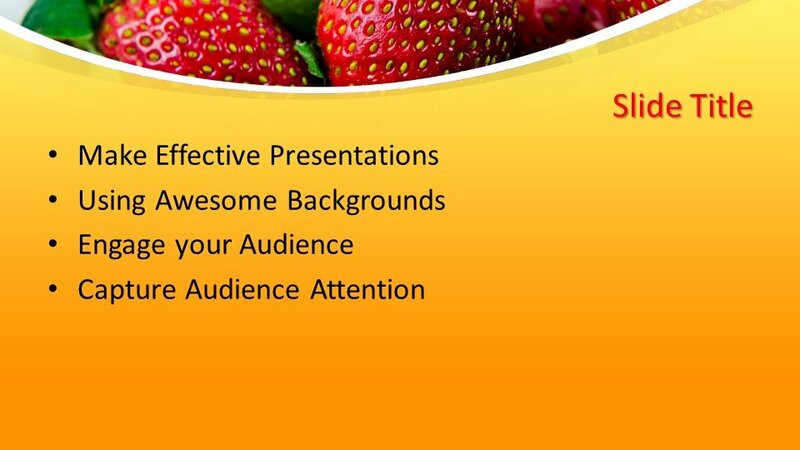 This strawberry template for PowerPoint is also compatible with other presentation software and made easy to customize for user requirement. 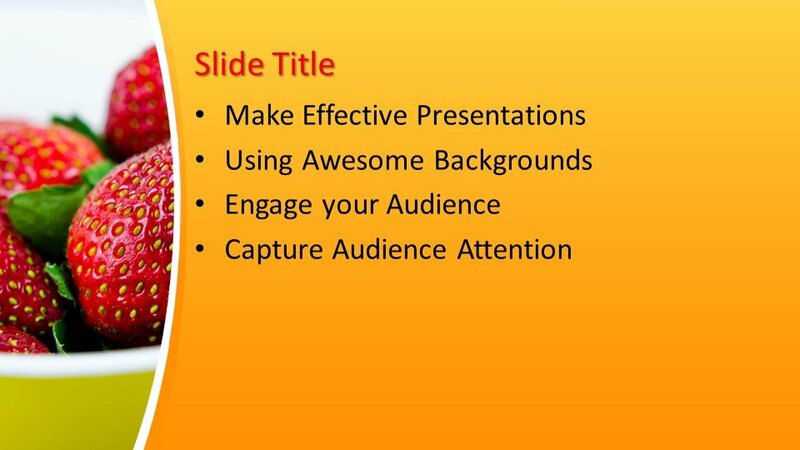 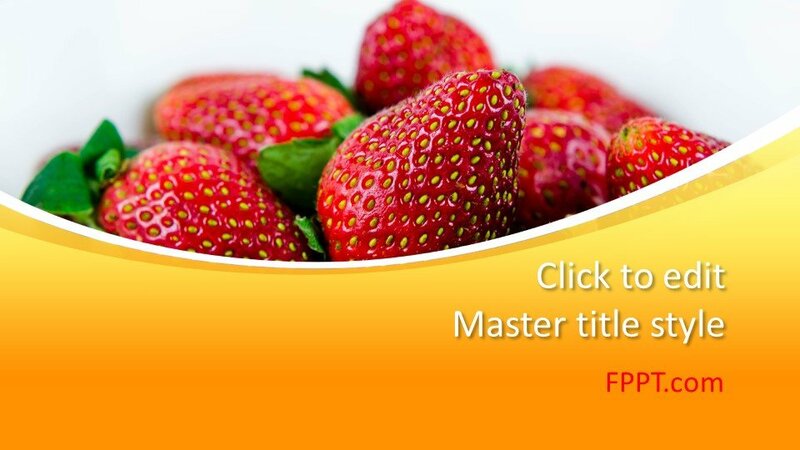 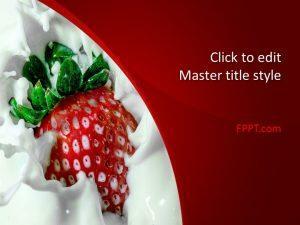 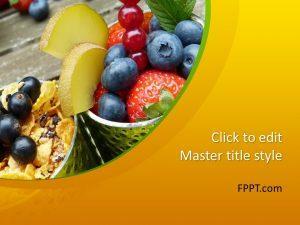 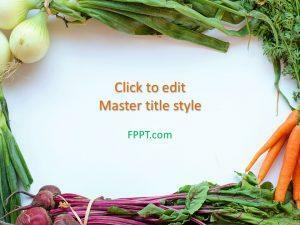 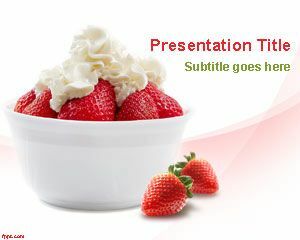 Alternatively, you can download other fruit or strawberry related PowerPoint template to make stunning presentations.